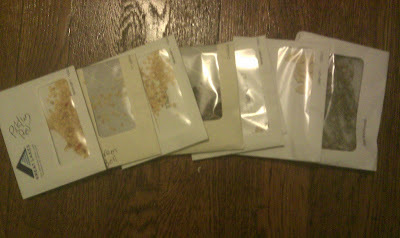 Mike is Bored: recycling junk mail envelopes for saving next years seeds. recycling junk mail envelopes for saving next years seeds. Recycling, re-using technically, junk mail envelopes for saving next years seeds. I like how the clear plastic window lets you see the seeds. I let them sit out by the window for a week or two until dry before putting in the envelopes. I like to save a few from each of my favorites of the year so I don't have to buy seeds next year. This will be the third year for these peppers.